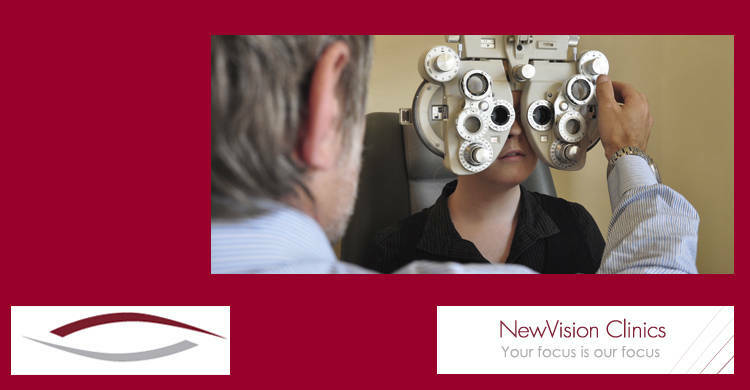 NewVision Clinics is a full service ophthalmological provider. 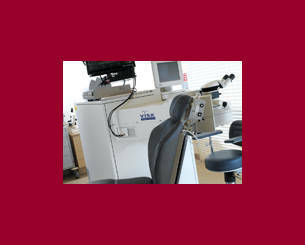 We specialise in laser eye surgery and support both LASIK and PRK techniques using the process of Lasersight®. 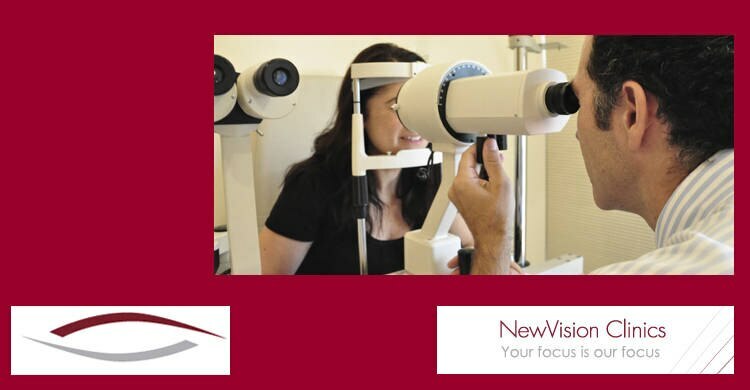 Our principal is Dr Noel Alpins, a world leader in the fields of laser eye surgery and small incision (minimalist intrusion) cataract surgery. 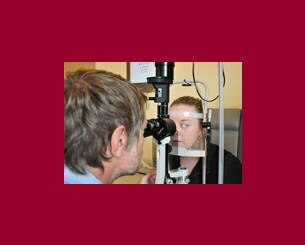 Dr Alpins has been practising cataract surgery and refractive surgery since the mid 1980's and is recognised nationally as a leading cataract and refractive surgeon. 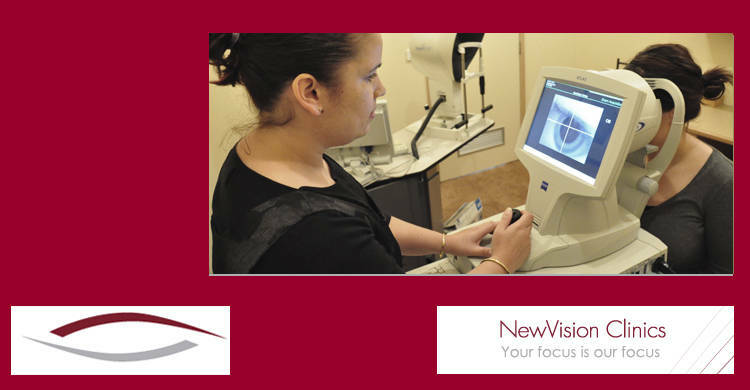 He is a leading world authority on myopia and astigmatism treatment with the excimer laser. Dr Alpins has lectured by invitation on his surgery techniques at major scientific meetings in Australia, USA, Canada and Europe. 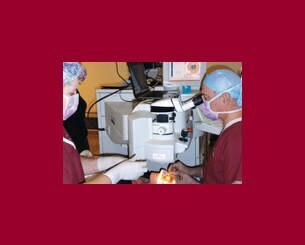 He contributes to scientific journals and ophthalmic information magazines on cataract and laser, astigmatism and myopia surgery.